By redefining the approach to the edge of the mobile network (known as the radio access network or RAN) and applying software and cloud approaches in technology and cost structures, radically new economics can be realized that result is cost reductions across all aspects of the mobile network business. 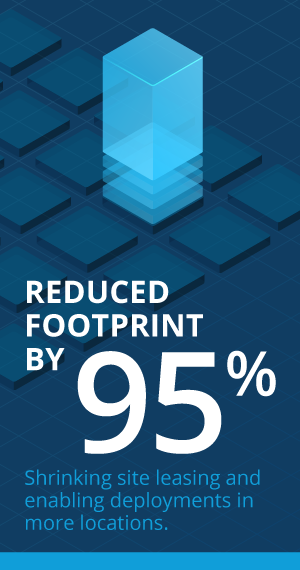 From capital costs and capital reutilization to operations costs, mobile operators can experience double digit savings in the new network. 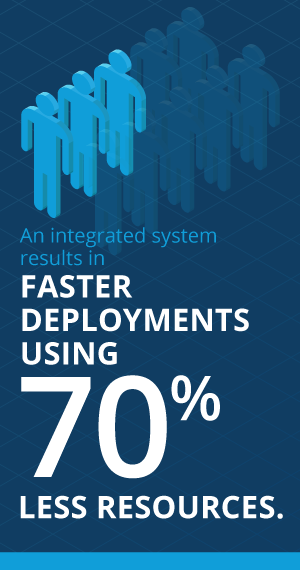 Legacy systems deployed today are based on decades old approaches – a square peg of yesterday, that simply does not fit into the round hole of today’s software defined network strategies. JMA’s 5G ultra wideband system approach delivers on the broadest set of spectrum support, in a next generation architecture that enables operators to maximize all key 5G currencies from their network evolution. 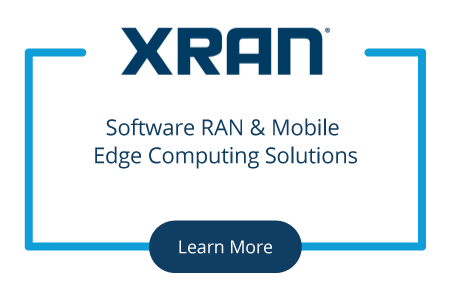 At the core of JMA’s 5G Ultra Wideband System is XRAN, the only 100% software radio access network (RAN) that radically simplifies all operational aspects of the RAN. 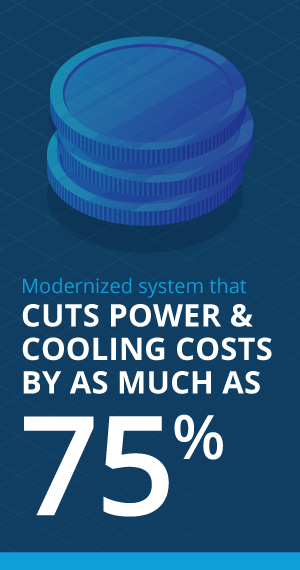 The result is a total operational cost savings that can deliver hundreds of millions back into your capital and operations budget. 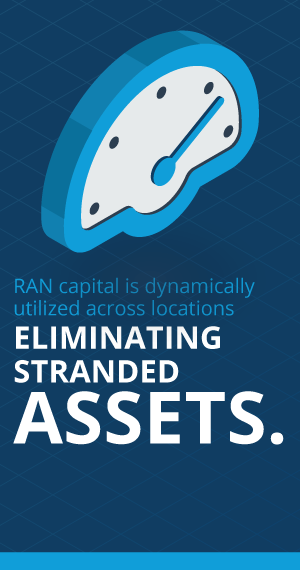 Better yet – XRAN is not an idea, it is proven on live operator networks today.